The Fiddler is more than just a pub. We are a modern food and bar precinct offering quality casual dining and entertainment in the Hills. Known as the ‘Home of Celebrations’, we have a unique alfresco setting where group size doesn’t matter. Adorned with climbing vines, hanging ferns, and an abundance of undulating greenery, stepping into The Fiddler is like exploring a modern Wonderland. Boasting a sprawling network of bars, dining areas, and function spaces, The Fiddler is the perfect spot to feast, graze, sip, and indulge any day or night of the week. All this plus exceptional food, a distinctive beverage menu, and a philosophy of delivering great, friendly service. The Fiddler is certainly worth exploring for yourself. The Fiddler boasts a multitude of dining options and spaces to relax, clink glasses and celebrate. Choose a cozy table for two tucked away under the ferns, or gather your gang for a vibrant feast – your perfect dining experience awaits amongst the sprawling network of bar and dining areas at The Fiddler. Choose from our beautifully renovated spaces including The Lounge, a stylish and comfortable space with a distinctively modern edge, The Beer Garden with lazy booths and a relaxed ‘Sunday Sesh’ attitude that extends every day of the week, The Verandah, an airy, light-filled dining space perfectly suited to large groups or parties, and The Courtyard with its outdoor oasis vibe and array of Australian Chic finishes everywhere your eyes fall. For a more casual experience check out the popular Sports Bar or The Irish with its impressive list of craft beer and whisky, and comfortable fire-lit lounge areas. 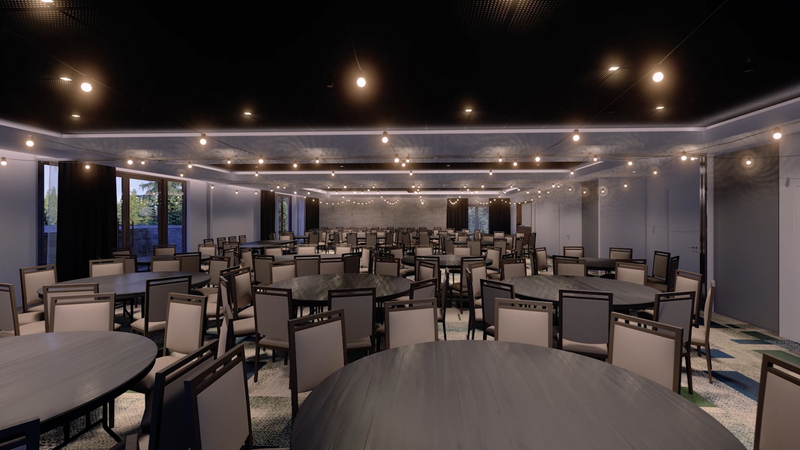 The home of celebrations, The Fiddler Hotel offers a choice of modern and beautiful private and semi-private spaces perfectly suited to your next special event. Whether you are planning a wedding, engagement party, corporate function, birthday party, hen’s night, or Mother’s Day brunch, our flexible floor plans and range of spaces allow us to create everything from intimate celebrations to large-scale, black tie events. Our catering options range from casual share platters to impressive artisan banquets, and our dedicated functions team are available to ensure your event is planned to perfection and runs exactly as you imagined. The Fiddler is known for celebrating marque days such as St Pats Day, Mothers Day, Fathers Day, Melbourne Cup and New Years Eve, but there are always pop up events and activities happening within the venue throughout the year. Follow our event social pages to keep up to date of What’s On at The Fiddler.